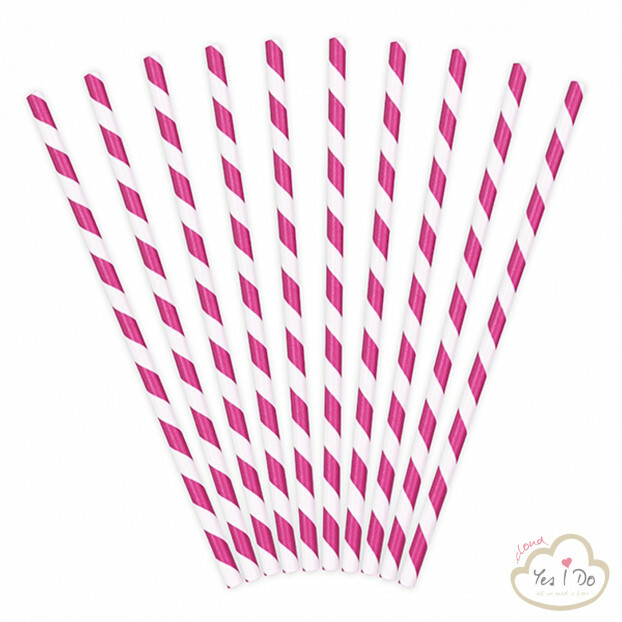 Paper straws, dark pink with slanted, white stripes, length about 19.5 centimeters. 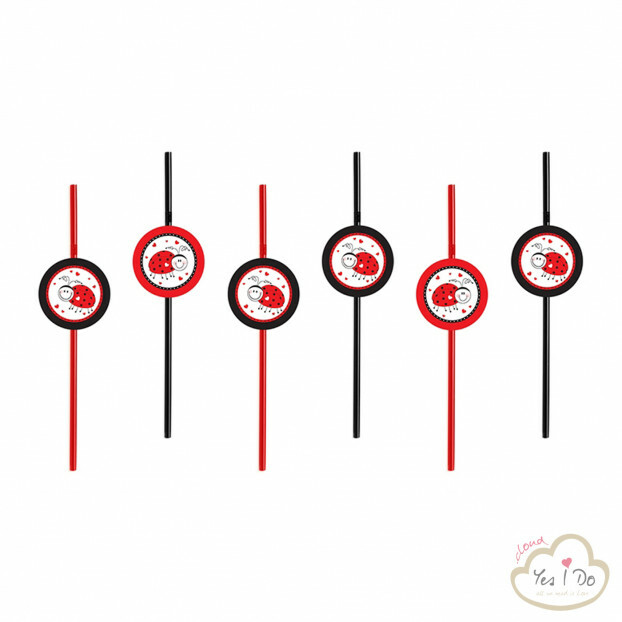 Packaging: 1 pack contains 10 pieces. 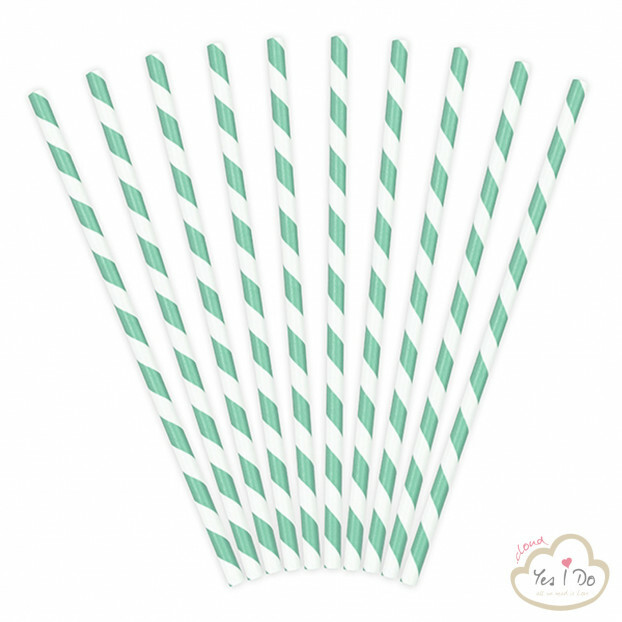 Paper straws, tiffany blue with slanted, white stripes, length about 19.5 centimeters. Packaging: 1 pack contains 10 pieces. Paper straws, light pink with slanted, white stripes, length about 19.5 centimeters. Packaging: 1 pack contains 10 pieces. 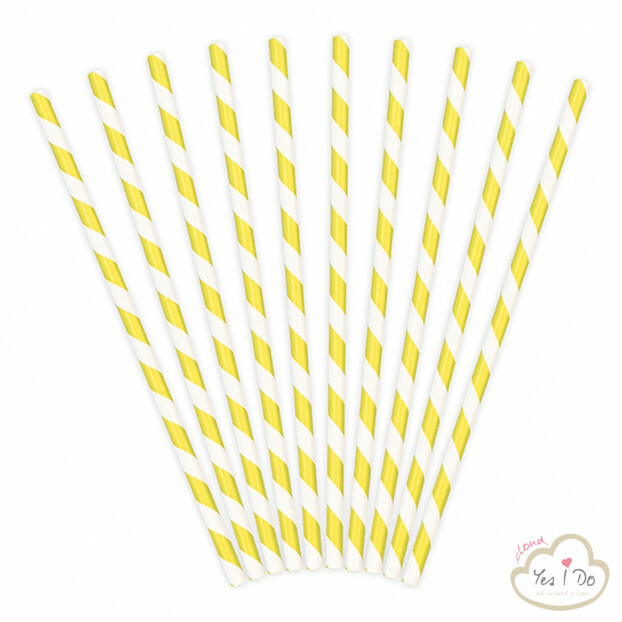 Paper straws, yellow with slanted, white stripes, length about 19.5 centimeters. Packaging: 1 pack contains 10 pieces. 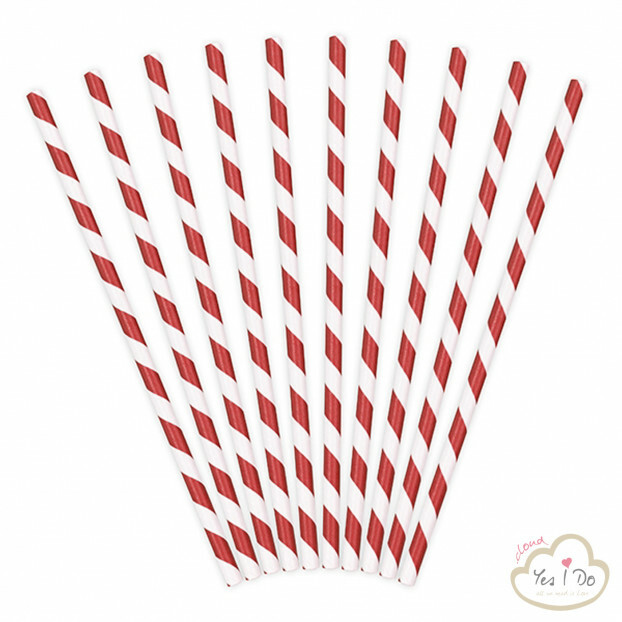 Paper straws, metallic silver with slanted, white stripes, length about 19.5 centimeters. Packaging: 1 pack contains 10 pieces. 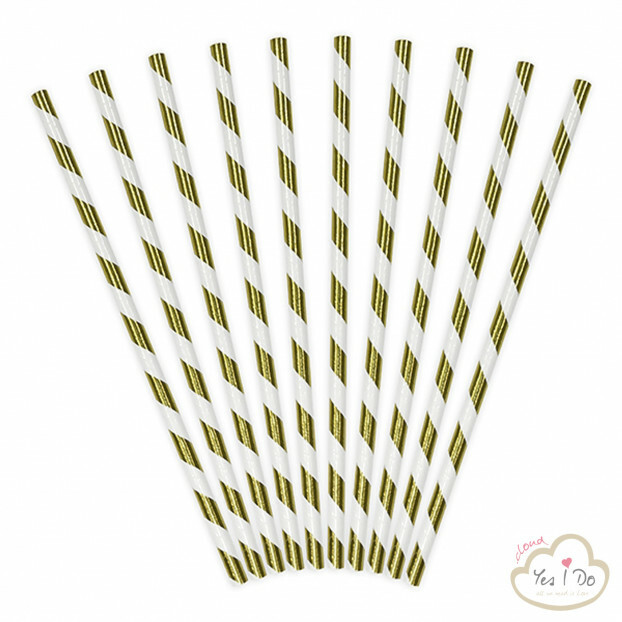 Paper straws, metallic gold with slanted, white stripes, length about 19.5 centimeters. Packaging: 1 pack contains 10 pieces. 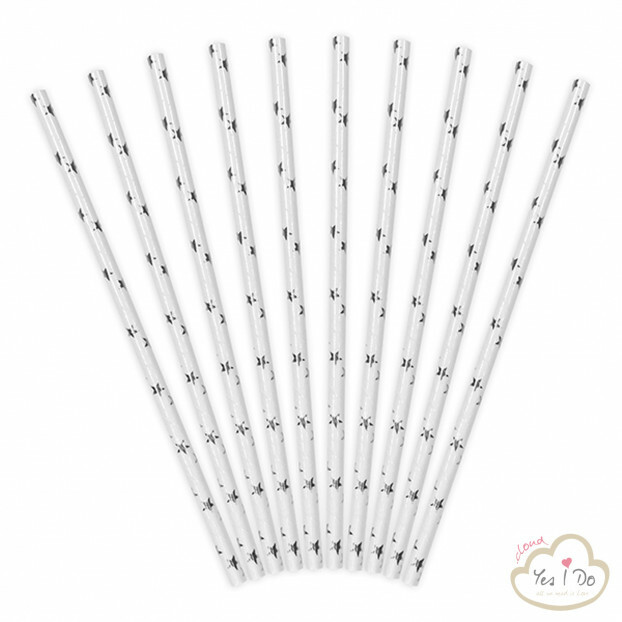 Paper straws, white with metallic, silver stars, length about 19.5 centimeters. Packaging: 1 pack contains 10 pieces. 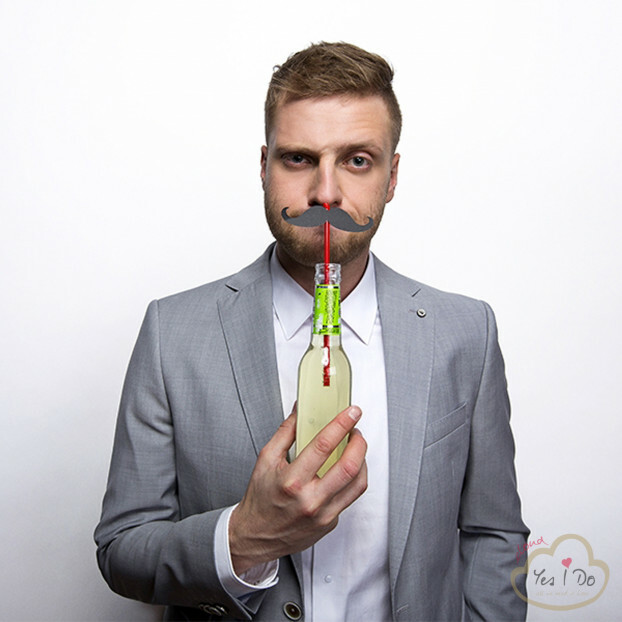 Paper straws, white with metallic, gold stars, length about 19.5 centimeters. Packaging: 1 pack contains 10 pieces. 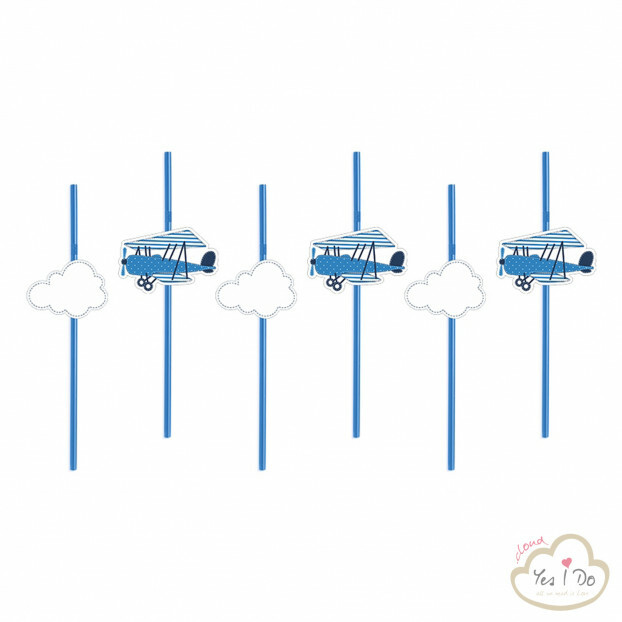 Little Plane party straws, blue, height 24 centimeters. Packaging: 1 pack contains 6 pieces.